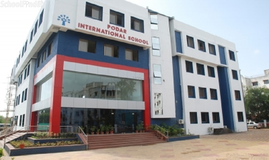 Find below the list of top schools in Kothrud - Pune with phone number, address, 360° School tours, 2018-19 Admission forms & Fees, photos, facilities & more. 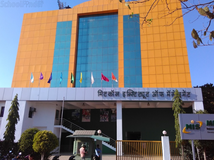 With generous contributions from members of Maheshwari Community, this Marathi Medium School, with a spacious building, play ground and all modern amenities, became functional from June 1992. In the year 2001, an English Medium section was further added. 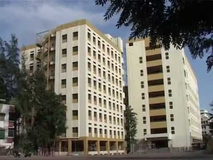 The campus boasts of Marathi and English medium school and offers a huge playground for the aspiring students of Kothrud area. 100 meter skating ring of International Standard & basketball court is main attraction of this school. 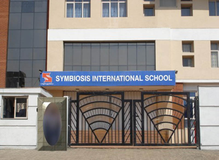 The school is also equipped with modern classrooms, excellent office, LCD room, specious library and auditorium. 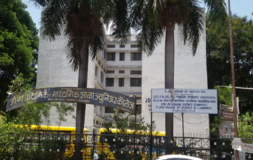 Mahesh Vidyalaya Marathi Medium is located in Kothrud, Pune. It was established in 1992. This school follows the State board. The school has Marathi medium. 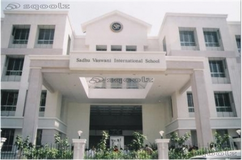 “Kaveri aims at reaching out to a maximum number of students with quality education. We work to install original thinking in students and empowering them to meet today’s challenges. Our vision is to grow in all directions and to be the best in terms of quality of education, nationally as well as internationally.” Welcome to Kannada Sangha’s Kaveri Group of Institutes – which is evolving as a leading name in education in Pune. Loyola High School is a Jesuit school situated in Pune, India, founded in 1961, running primary, secondary and pre-university education. The school takes its name from St. Ignatius of Loyola, a sixteenth-century saint, who was recognized for his devotion to education and is best known for founding the Society of Jesus. Loyola High School is run by Jesuit Priests and welcomes students from all ethnic, cultural and economic backgrounds.\nLoyola is an English medium school and offers Marathi and Hindi as compulsory languages up to the 8th standard. High school students have the option of taking up German. There is a strong emphasis on Science, Mathematics and the Arts. 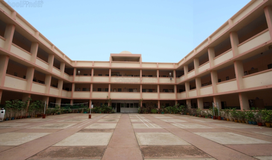 History, Civics and Geography are also offered.\nLoyola High School and Junior College is recognized by the Government of Maharashtra and prepares students for the Maharashtra State Secondary School Certificate (SSC, Std X) and the Higher Secondary Certificate (HSC, Std XII) examinations. It is the PSAA (Pune Schools Athletic Association) Champions of U12, U14 Football Championships, and PSAA champions for chess in the city.\nStudents and alumni of the school are called Loyolites. 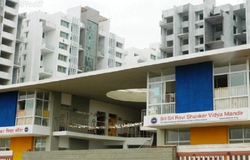 Shanu Patel High School is located in Kothrud, Pune. It was established in 1986. This school follows the State board. The school has English medium. Millennium National School has been conceived with the sole purpose of providing effective solutions to your child?s school related issues, and with a conviction of making well-accomplished, responsible and all-rounded personalities of the future. City international School is implementing Continuous Comprehensive Evaluation (CCE ) system which covers all aspects of a student's development. Welcome to our school! Join us, as we advance towards scaling new frontiers in the ever growing field of knowledge and education. 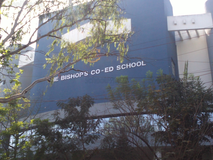 Although there are many top schools in Kothrud - Pune it is not necessary that each one is suited to your child's needs. That is why you need to analyze and consider every factor about the best schools in Kothrud - Pune before settling for one. 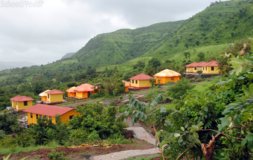 Sqoolz's list of best schools in Kothrud - Pune makes this job easier for you. Find every detail that is necessary before choosing the right school. You can also take our virtual tour, a feature solely designed to give parents a sense of assurance.